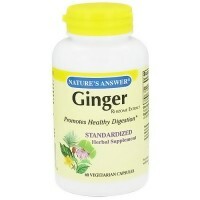 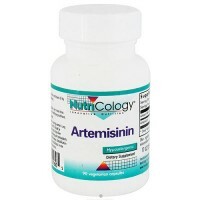 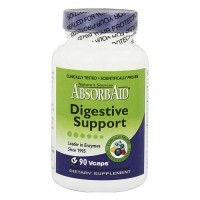 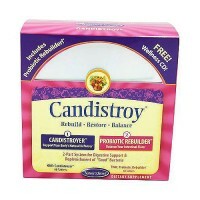 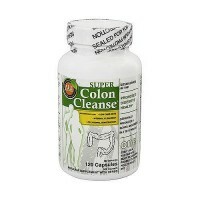 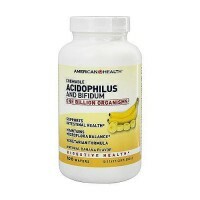 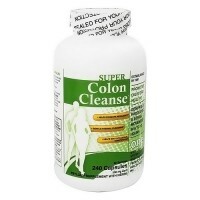 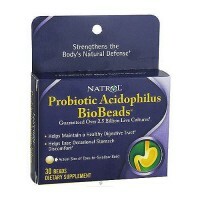 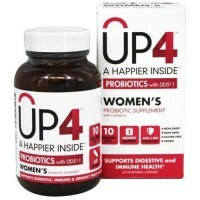 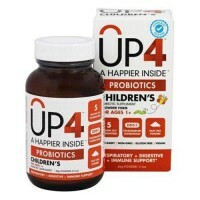 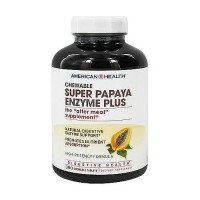 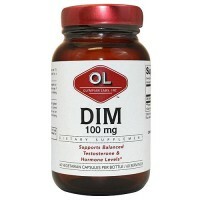 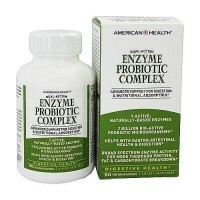 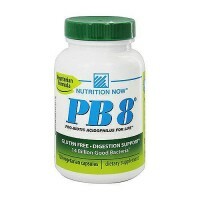 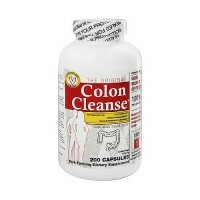 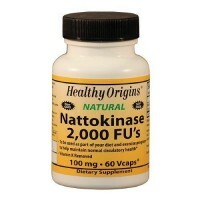 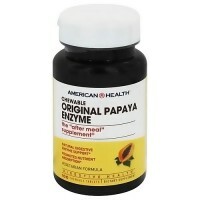 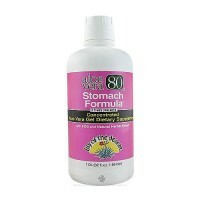 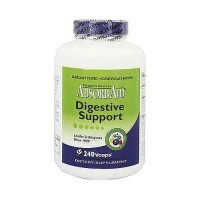 Assists the bodys own system in restoring healthy gastric cellular integrity. 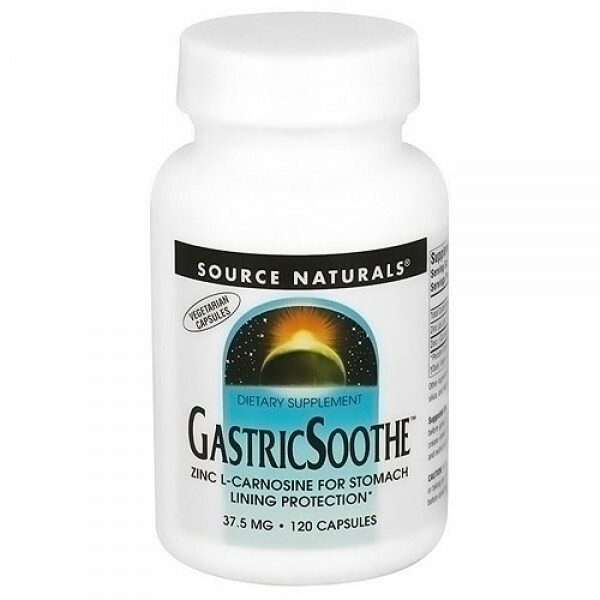 GastricSoothe utilizes a compound of zinc and l-carnosine that soothes and protects the gastric mucosal lining. 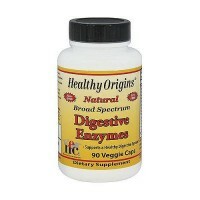 Zinc l-carnosine also acts as an antioxidant that scavenges free radicals and assists the bodys own system in restoring healthy gastric cellular integrity. 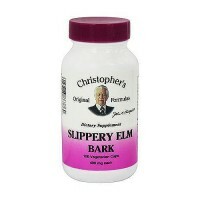 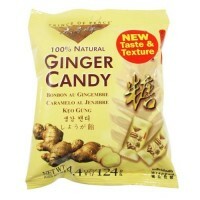 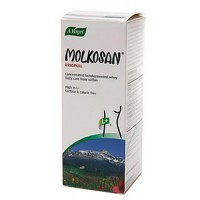 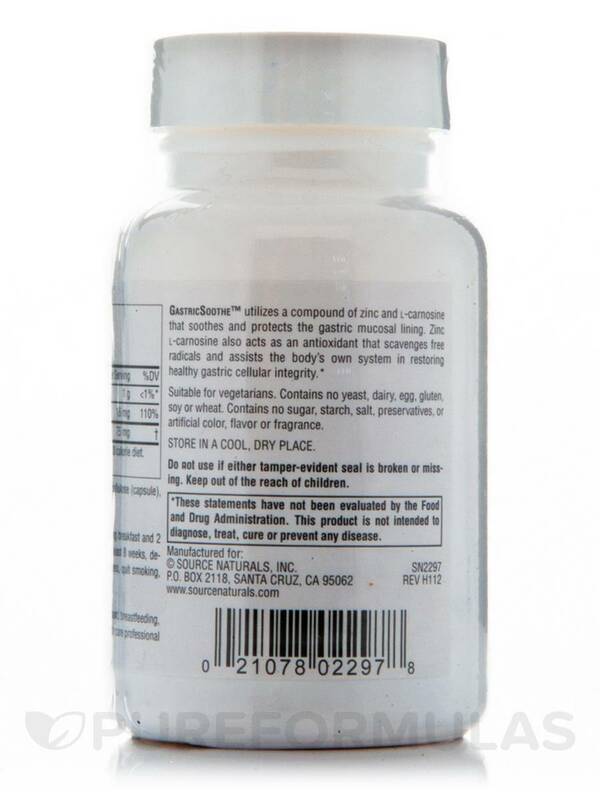 Other Ingredients: Maltrin, hydroxypropyl methylcellulose (capsule), colloidal silicon dioxide and magnesium stearate. 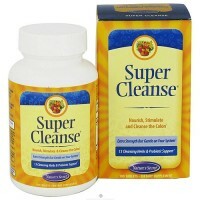 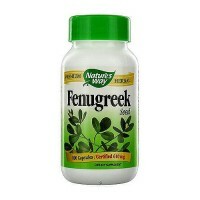 2 capsules twice daily: 2 following breakfast and 2 before going to bed.